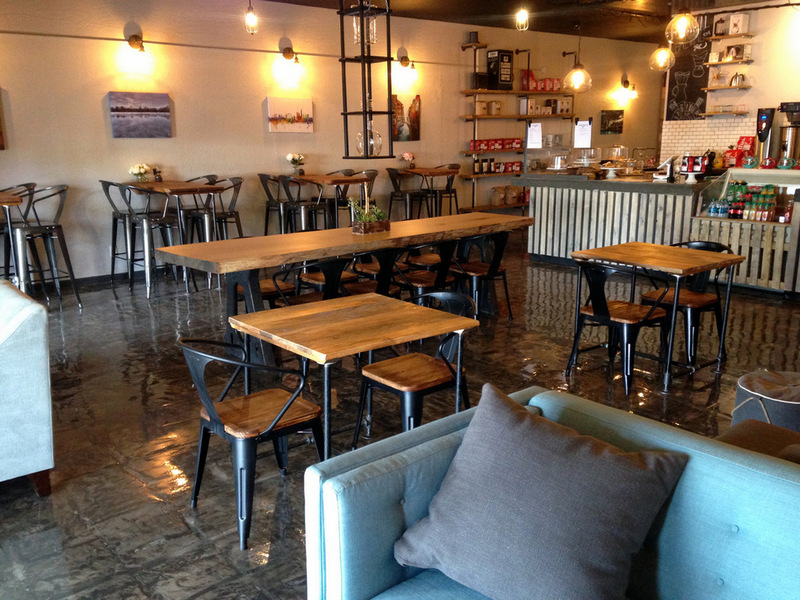 Maverick Coffee, the new coffee shop from two Olympic athletes, is now open. 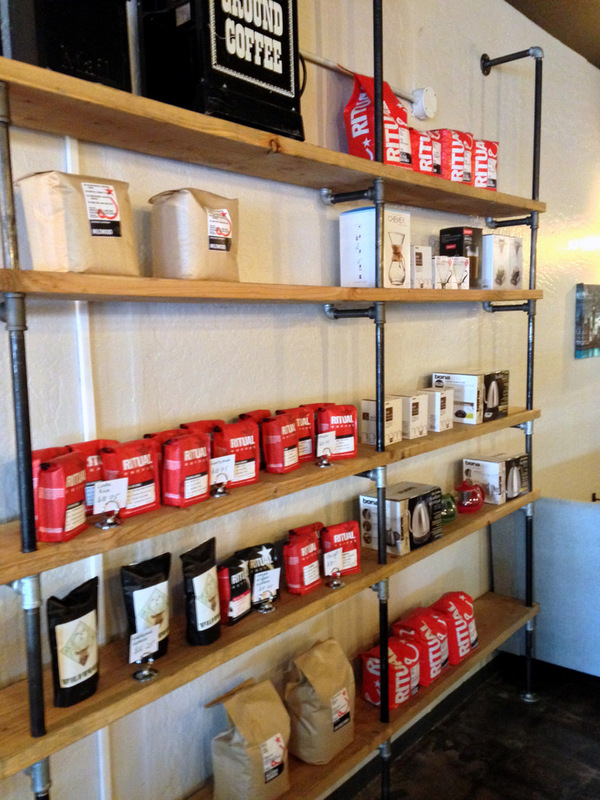 Maverick Coffee is a new independent coffee house that is serving Ritual Coffee beans (a popular roaster in San Francisco). 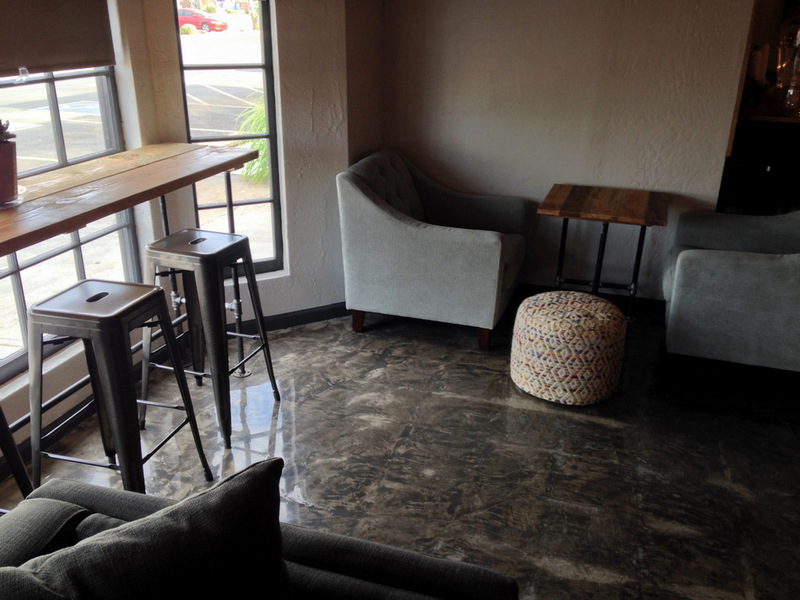 The new shop features a pretty big interior layout, and sports lots of comfortable couches. My wife and I, along with our two kids, dropped in for a visit last week. 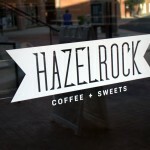 We visited for breakfast, and tried both the coffee and food options. 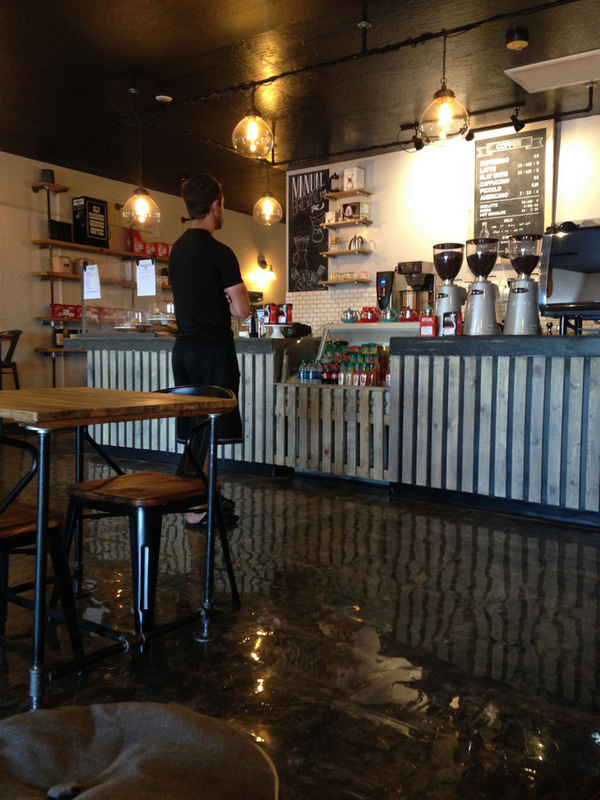 The coffee is fairly standard, and they have all of your normal options as well as a couple of drinks you don’t see that often in Arizona. 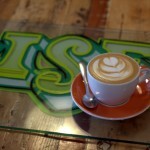 Such as a Flat White, and a Piccolo. Considering one of the owners is from Australia, this isn’t that surprising. 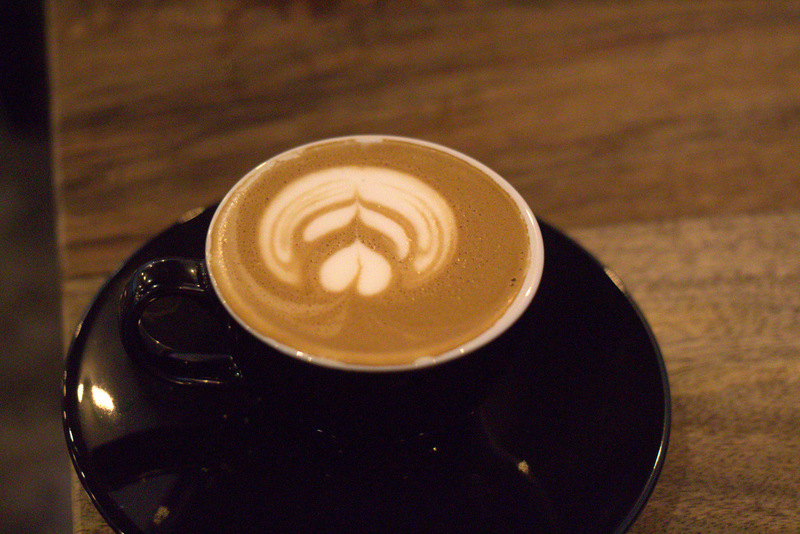 My cappuccino was quite good, and my wife’s mocha (with almond milk) was also good (could’ve used more chocolate, I think). They’re still in their opening week, so don’t have a complete menu yet. 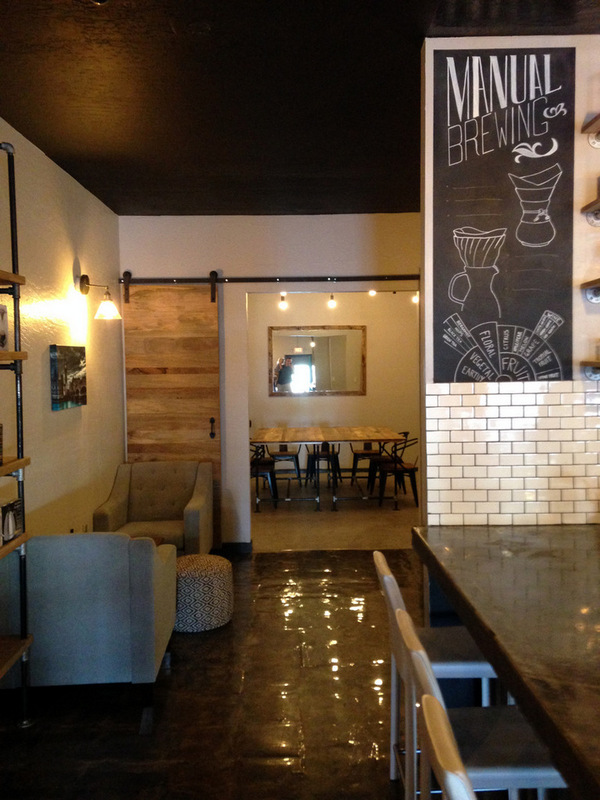 They’re planning to include more breakfast options, and expand the drink options next week. 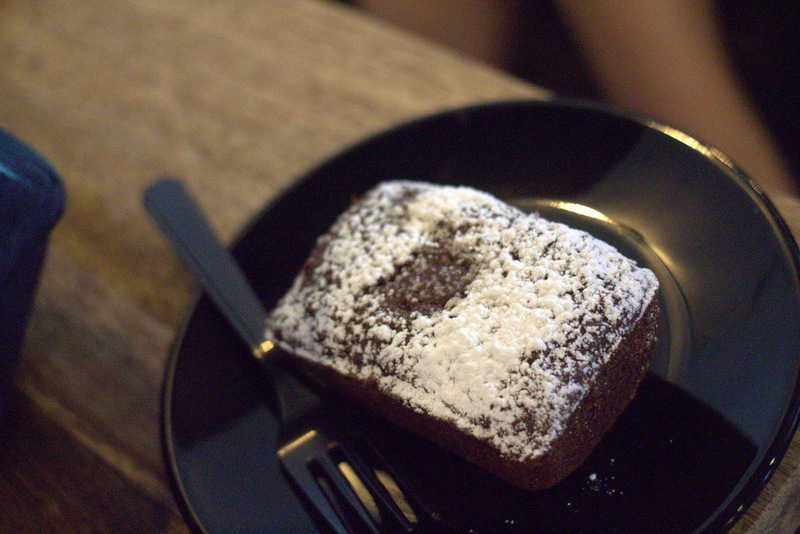 We tried one of the chocolate and zucchini breads, which was good! Let me also mention that they have some cool pies. Breakfast pies, as well as lunch and dessert pies! 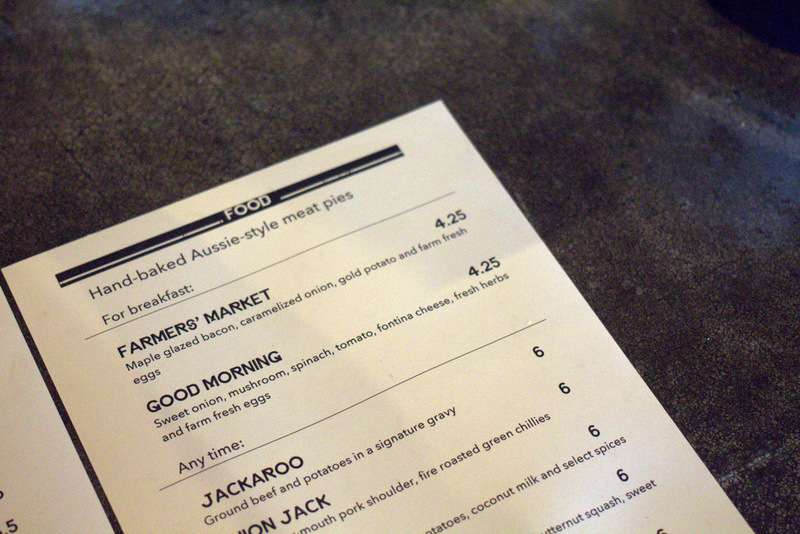 The breakfast pies were pretty good, and I’ll be trying them again. 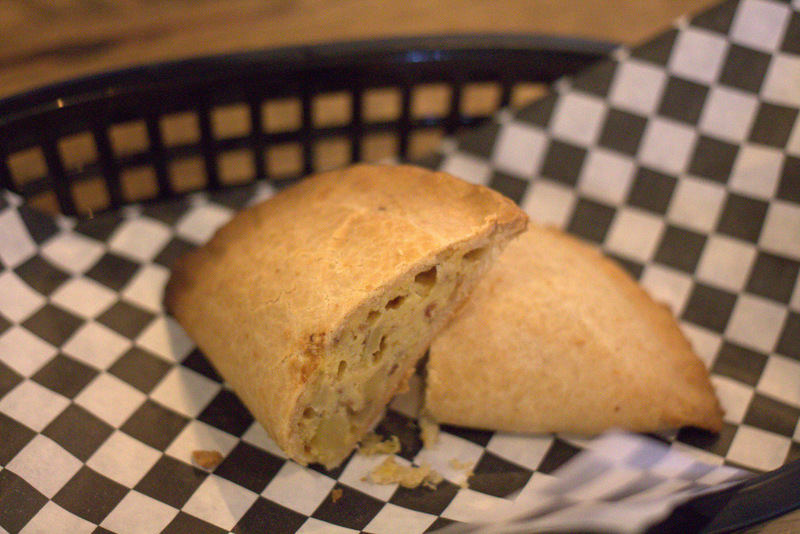 They are $4.25/each and are almost like a Cornish Pasty, but smaller. 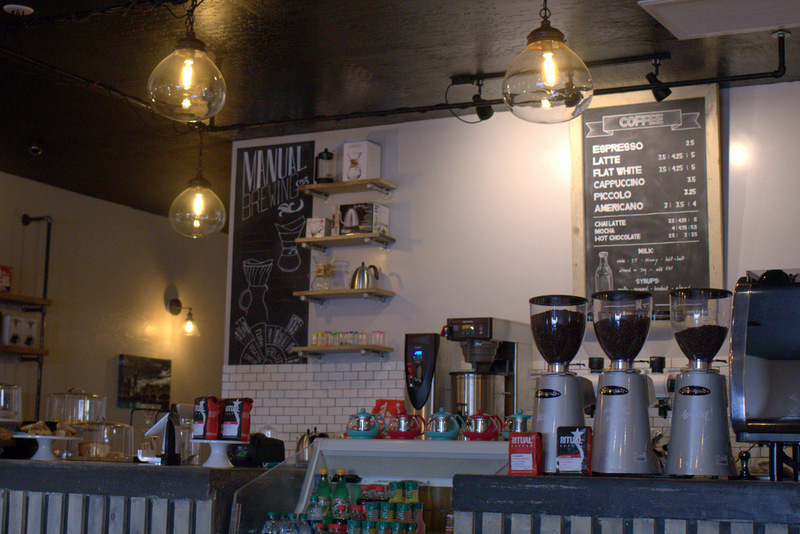 The interior of Maverick Coffee is something else. 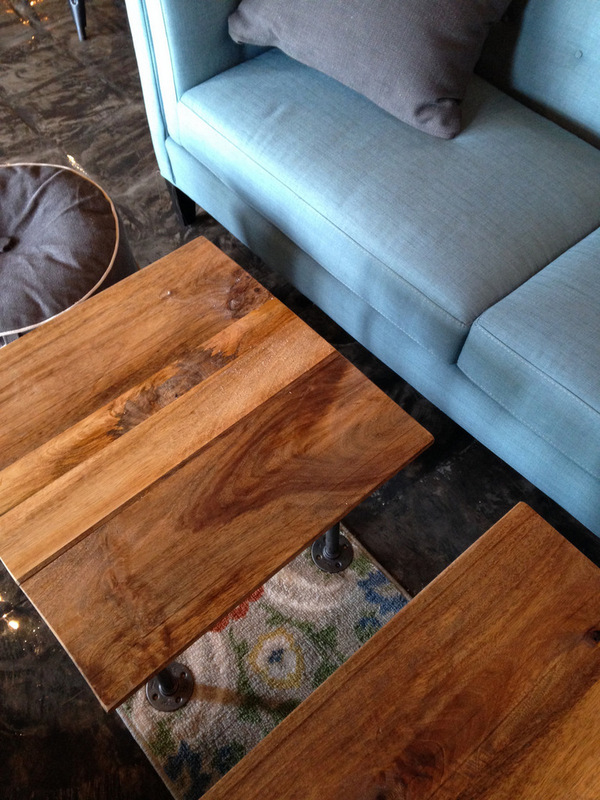 They’ve got beautiful hand made wood furniture (with metal components). Compliment that with nice couches. You could say that the interior is lacking in color, but maybe that helps bring out the wood and blue from the couches. 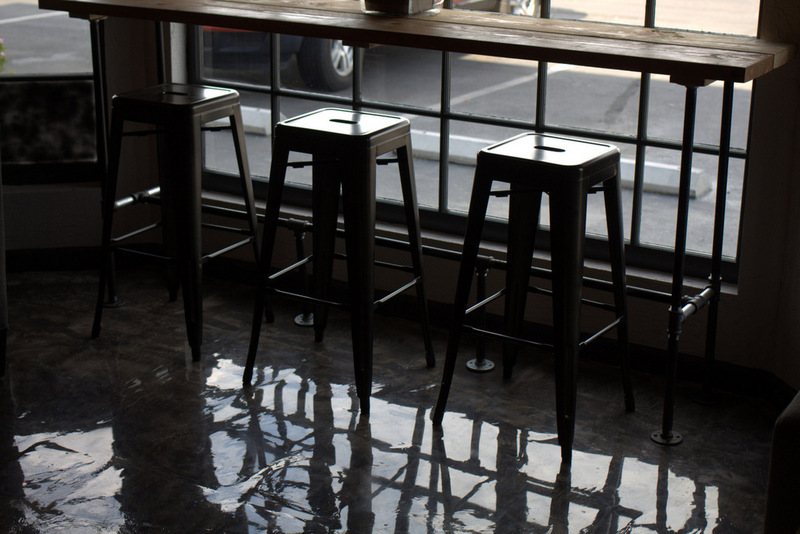 For meeting spaces, you must check out the back room. They have a delightful room about 12×12 that has a big table. 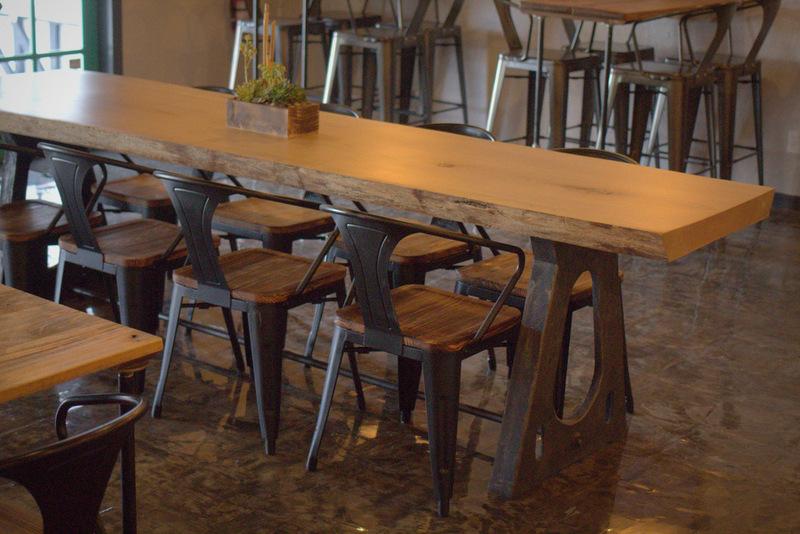 Would make a perfect conference table for that big corporate meeting you need to have. You can see iit in my video. 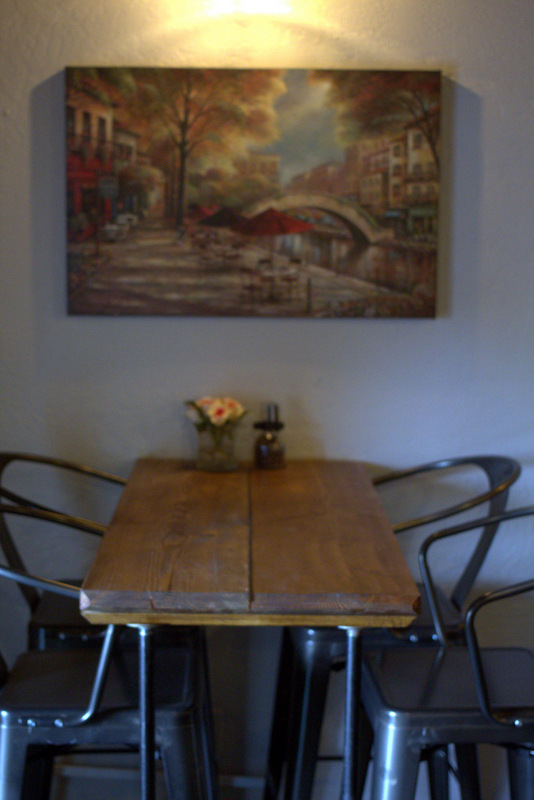 I used to seek out places with meeting space like this. 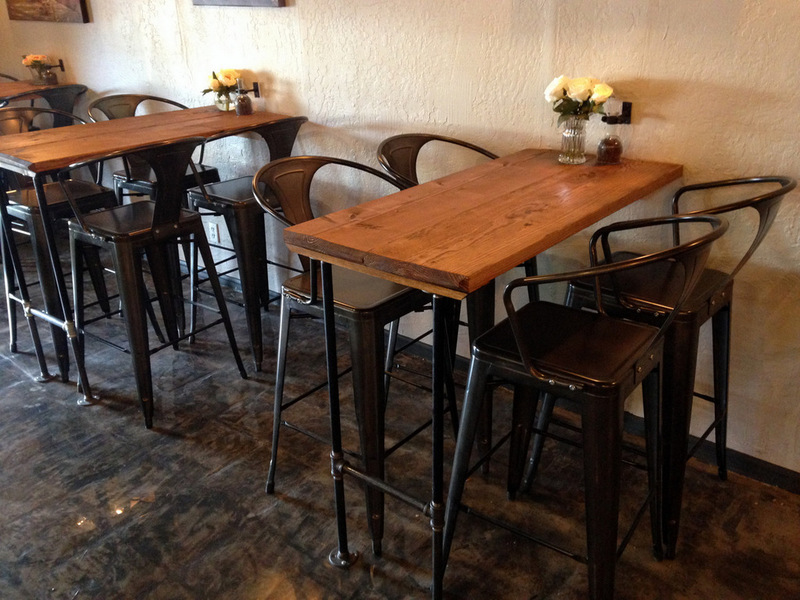 If you’re a freelancer that is looking for a meeting place, check it out! 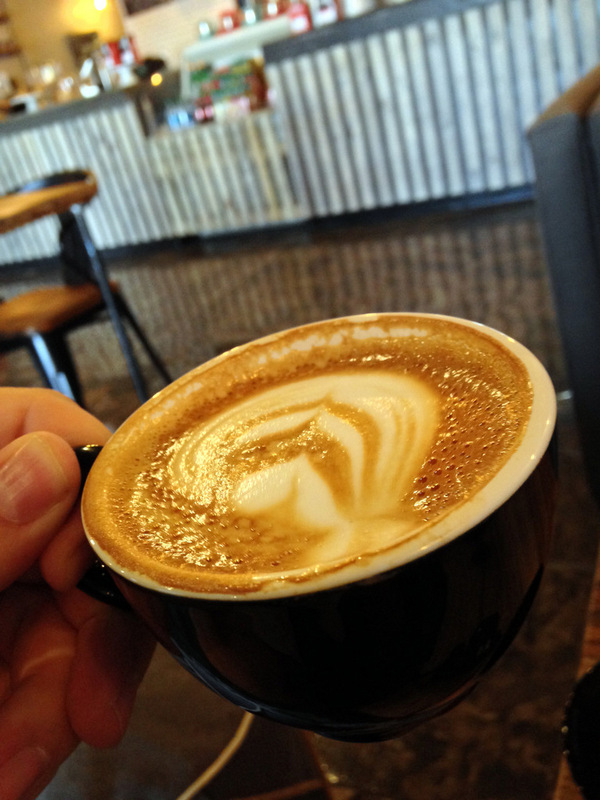 Have you been to Maverick Coffee yet? If you have, leave a comment below and let me know what you think. 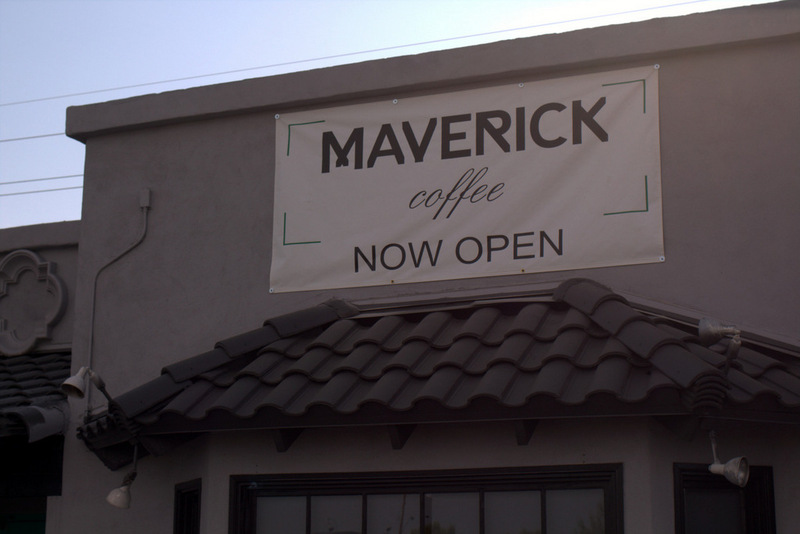 Maverick Coffee is located in the south east corner of Scottsdale Rd. and Shea Blvd. They are located right next door to Takeda Thai, and next to a swimming pool supply store. They have plenty of free parking. Do you have the Nitro coffee?